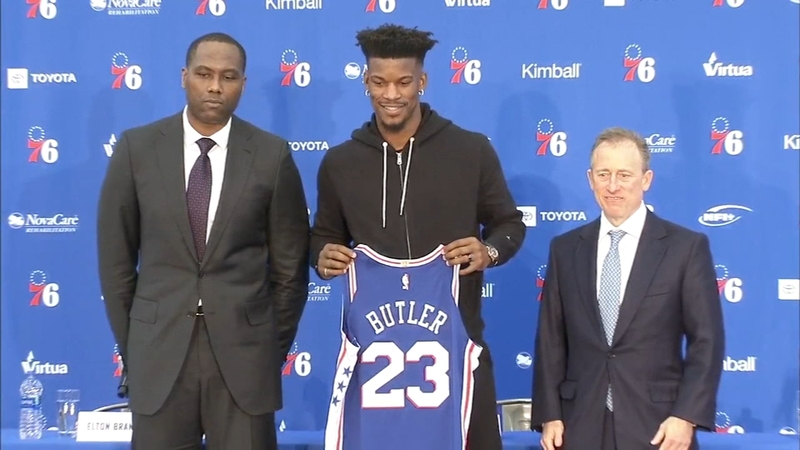 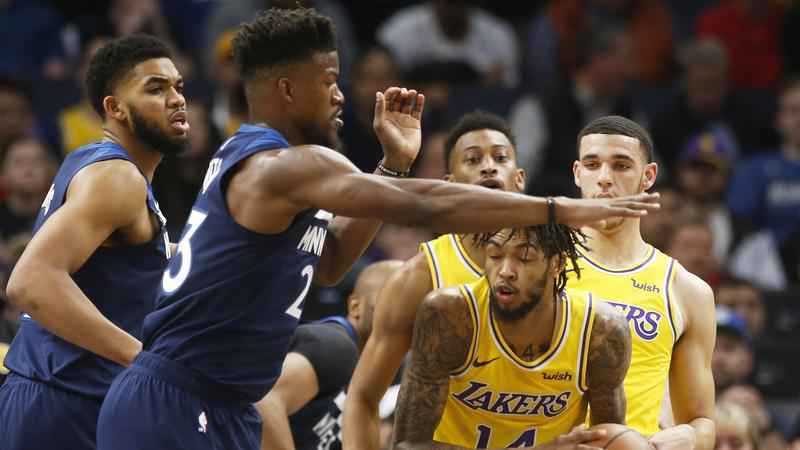 This week's NBA DFS Training Camp article looks at the blockbuster Jimmy Butler trade and how you can use what you have learned so far to work out the post-trade implications for both teams! 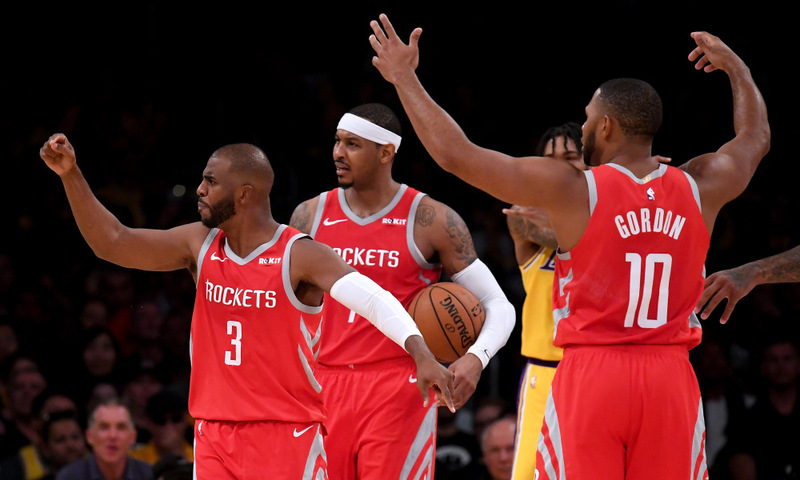 A 9 game slate in the NBA this Tuesday morning (AEDT) means there is plenty of noise to cut through to find the best plays! 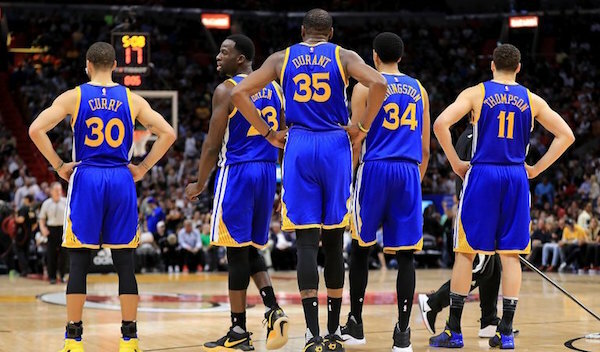 We break down the games to help you with some Value, Mid-Priced and Premium options! 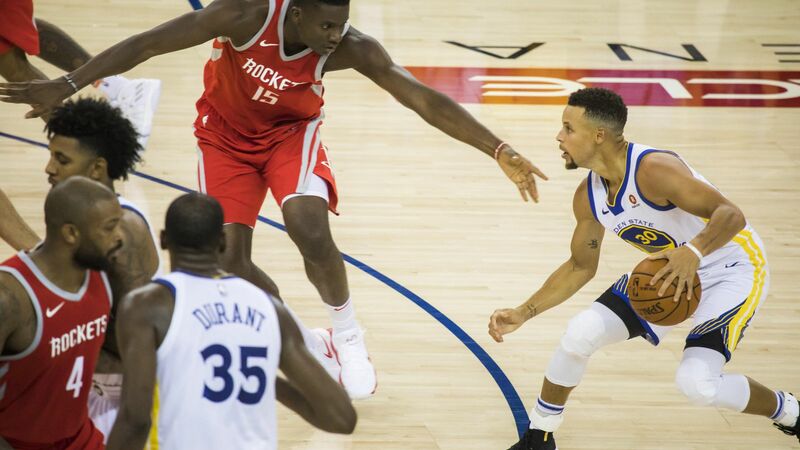 Part 3 of our NBA DFS Training Camp has landed - this week we look at the two major statistics in Fantasy Basketball - Minutes and Usage! 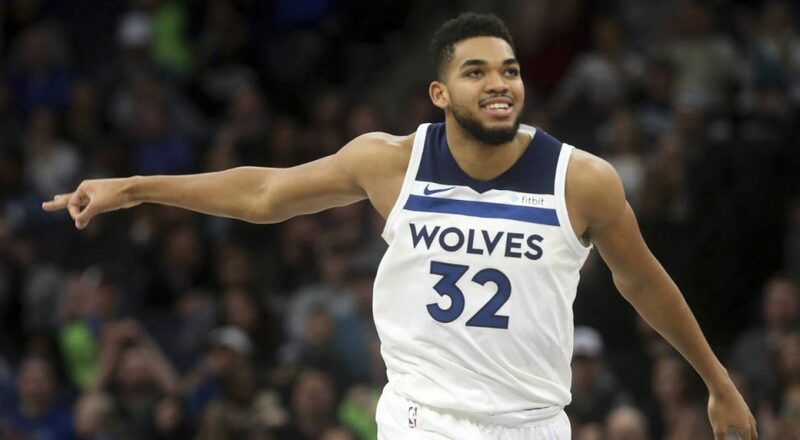 We are back for Part 2 of our NBA DFS Training Camp series and this week we look at Matchup Analysis - how to consider pace and defence to identify players in winning spots! 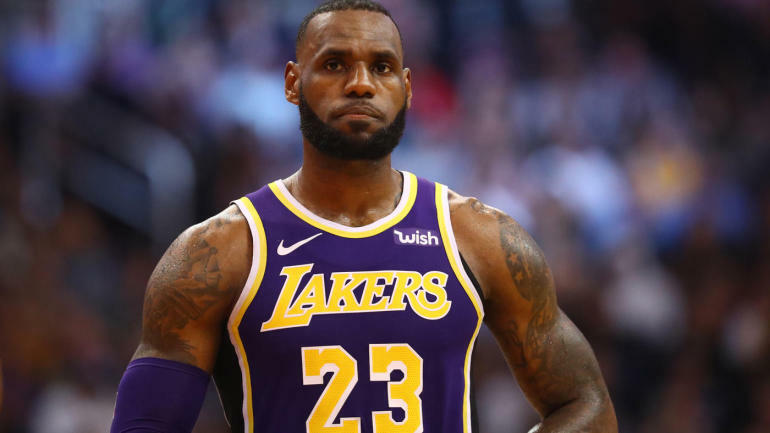 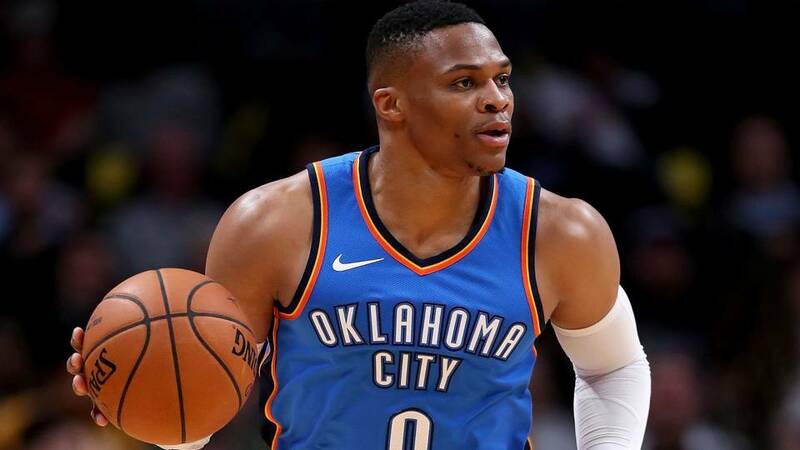 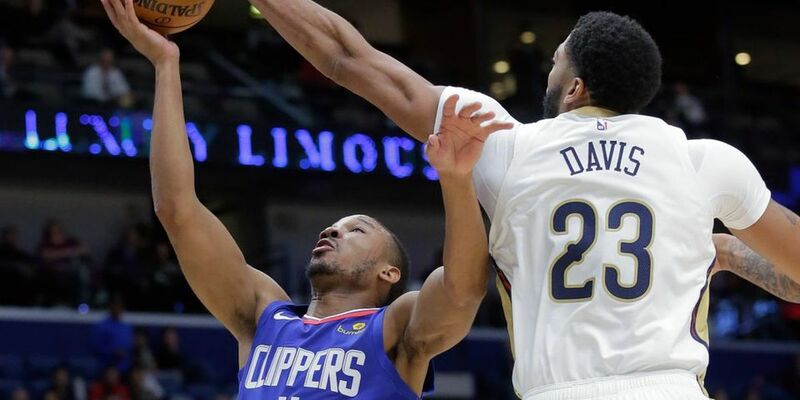 We have 7 NBA games to pore over for the Saturday (AEDT) slate with over $600,000 up for grabs on DraftKings and a $15,000 pool on DraftStars. 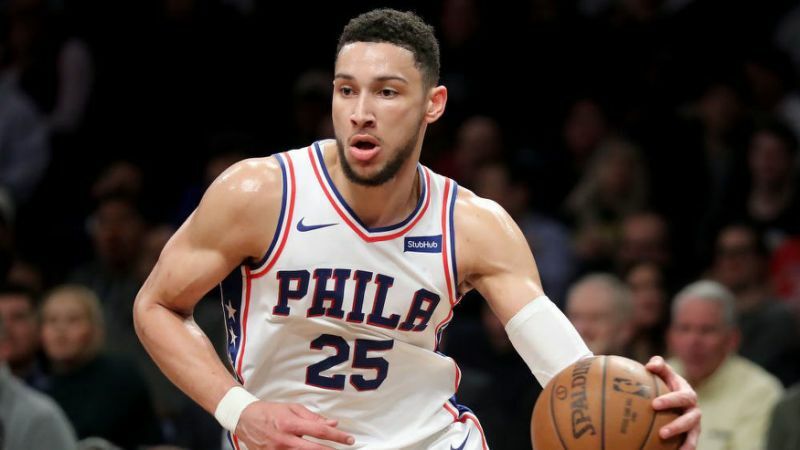 Check out our thoughts including our recommended Value, Mid-Priced and Premium options for your winning lineups!